The OnePlus 2 will have a beefy 4GB of LPDDR4 RAM to take on other Android device manufacturers’ flagship devices this year. The Chinese smartphone maker has also confirmed that its next phone will be priced under $450 when it launches later this month. That’s up $100 from the original price of the 64GB OnePlus One, which cost $350 when it launched last April. OnePlus says that its choice of RAM brings benefits like lower power consumption and twice the bandwidth performance of LPDDR3 RAM. It’s also 1GB more than Samsung’s recently launched Galaxy S6. 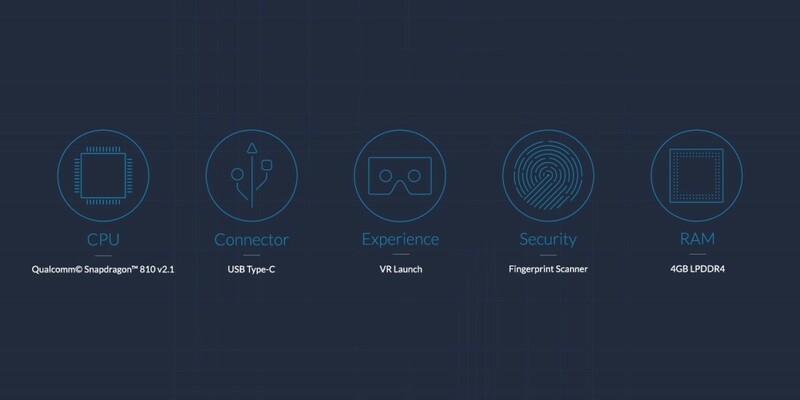 The company has previously revealed other details about its upcoming device, including a fingerprint sensor, USB-C port and a Qualcomm Snapdragon 810 v2.1 processor. It’ll be interesting to see if the sub-$450 price is low enough to give OnePlus an edge over the competition. For comparison, the 32GB Galaxy S6 (unlocked) retails at about $684 from AT&T and $600 from Verizon; the HTC One M9 went on sale for $649 in the US when it launched around the end of March.